"llustrations are chock-a-block with goofy shenanigans that demand several viewings." "A tale that's sure to soar with young readers." 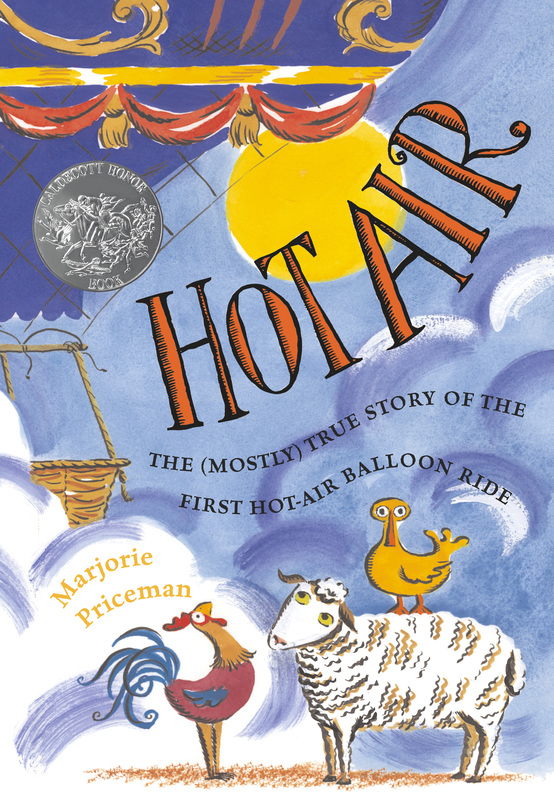 "Priceman's wonderful, vivacious black ink and watercolor paintings... add motion and buoyancy to an already soaring tale of a historic hot-air balloon ride."